Mornings can be chaotic for parents and you can often feel pushed for time getting the kids ready for school and eating a nutritious breakfast, ready for an energetic day at school. However, a recent study by Public Health England warned parents that most children are consuming half of their recommended daily sugar allowance even before the school bell rings! Some of the biggest sugar culprits are branded cereals, chocolate spread on toast and fruit juice etc. Therefore, here are some breakfast ideas that will keep your little ones happy, with healthy and provide them with the right nutrients and vitamins needed for their day. 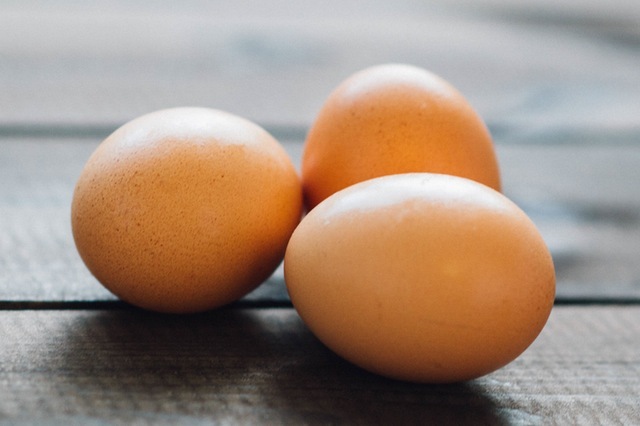 Scrambled eggs take minutes to whip up, so it’s a perfect choice for those rushed school run mornings. Throw in some little extras for more goodness, such as mushrooms, or cheese and ham for a plate full of protein. Eat on it’s own or give them some wholegrain toast with it. If they’re used to having branded cereal in the mornings, switch to warm, wholesome porridge. 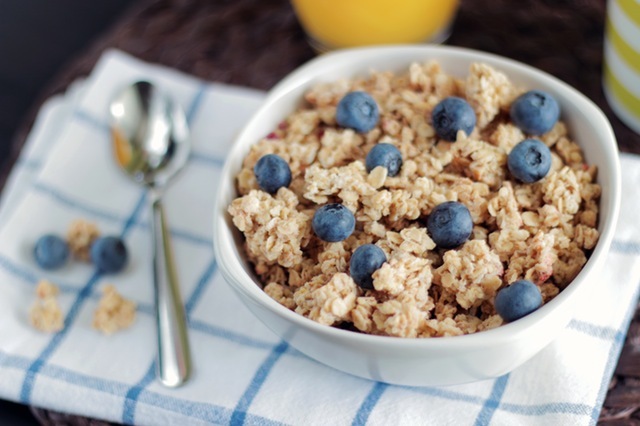 The best breakfast for slow-release energy, which is vital for energy demanding school day. Mix it up with different toppings and versions, for example you can have porridge with fresh berries, or topped with nuts, or porridge with natural, unrefined sugars such as honey or agave nectar. So many options, the kids will never get bored of! Eat your heart out Goldilocks! Ever struggle to do something with leftover veggies from last night’s dinner? Here’s an idea, use them up in a healthy and delicious egg muffin. Mushrooms, bell peppers, spinach and pretty much anything can go in these and will be a winner with the kids as the bright colours look like “confetti”! Perfect for those mornings, when you’re too pressed for time to cook something up, give the kids healthy, homemade breakfast bars, made with oats, berries, pumpkin and sunflower seeds. However, be aware of shop-bought breakfast bars, as they tend to contain high amounts of sugar, usually from 2-4 teaspoons of sugar, which can sometimes even be more than a bowl of cereal! The team at Chingford Mount Dental Practice had an enjoyable day on Monday this week getting training on the latest guidelines in cross infection control and medical emergencies.